Australians are the world’s greatest tourists, right? And no city offers quite as many artistic thrills and spills as the Big Apple. 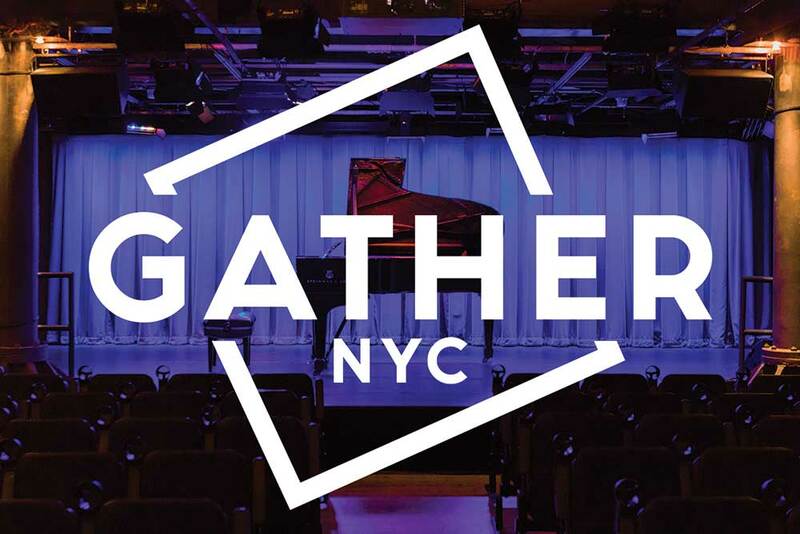 To help you get the most out of the city that never sleeps, Limelight Editor-at-Large Clive Paget has picked the best of the big names and the glittering venues, but he’s also found unexpected performance spaces, from clubs to churches and even the odd cemetery. From the glamour of the Met and the buzz of Broadway to classical music hideaways and, yes, even some free stuff, Limelight’s insider guide aims to be everything an adventurous cultural tourist needs. At some point, any artist worth their salt makes landfall in New York, adding their six cents to the vibrancy of the musical melting pot. 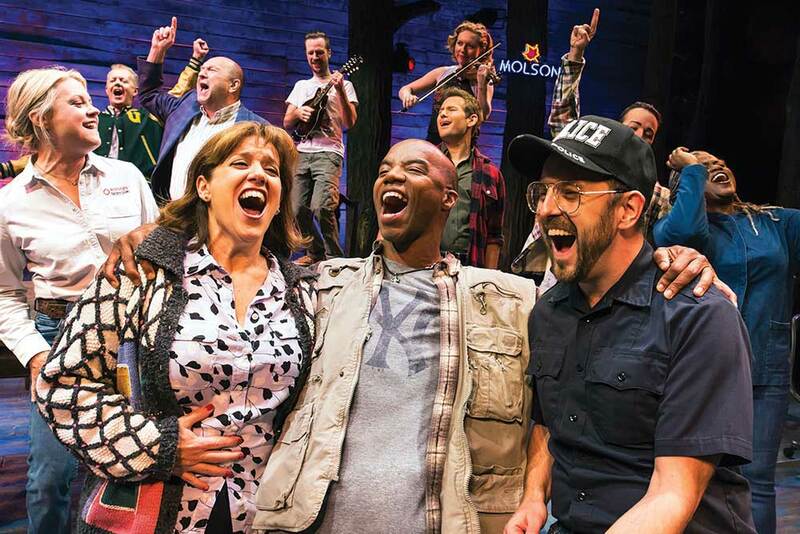 So, let’s start with a little star power and some straightforward recommendations of what to see this fall. 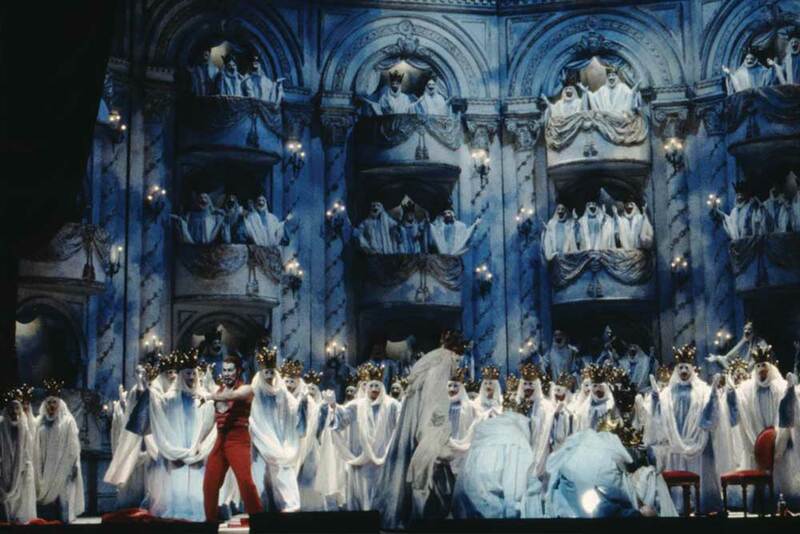 It’s the last chance for opera lovers to catch the Metropolitan’s current offerings before the summer break, but there is still plenty of classical music on at Lincoln Center and Carnegie Hall. 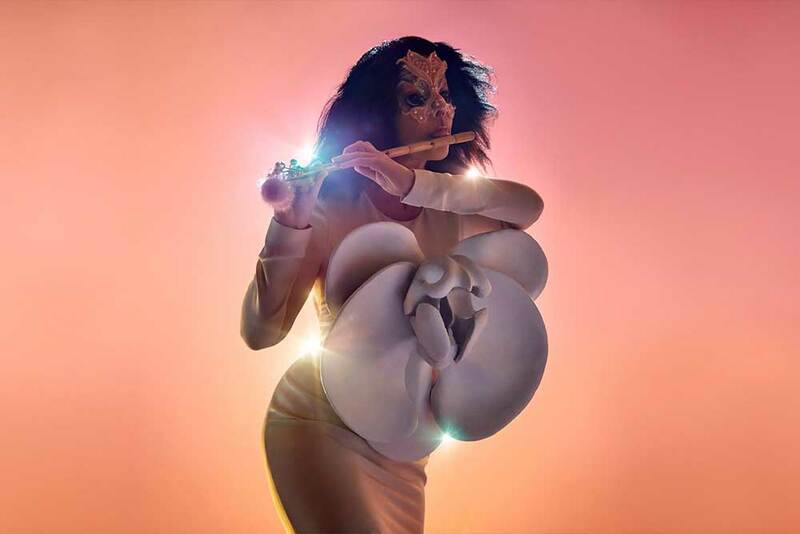 Meanwhile, Iestyn Davies, Yuja Wang, Michael Tilson Thomas and Björk are among the artistic movers and shakers in the Big Apple this month. The biggest news this month is certain to be the launch of The Shed, the city’s latest purpose built arts venue. 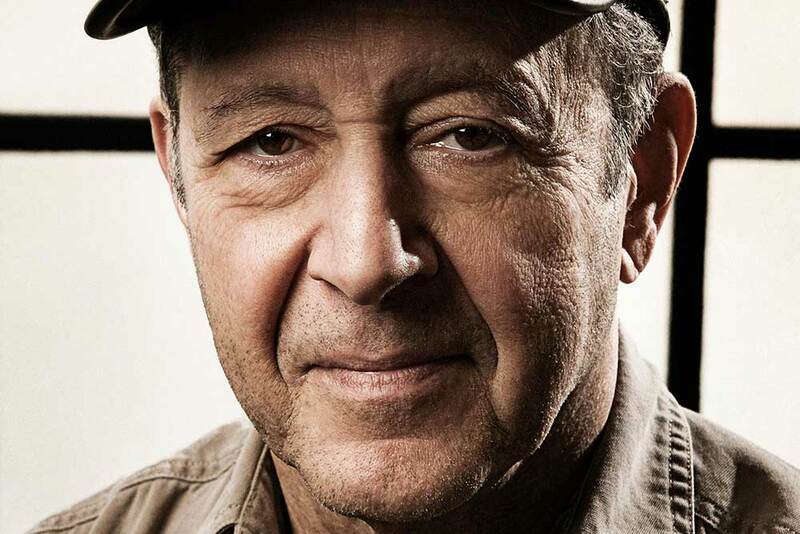 Music by Steve Reich and Arvo Pärt and a new play starring Renée Fleming are part of its initial program. 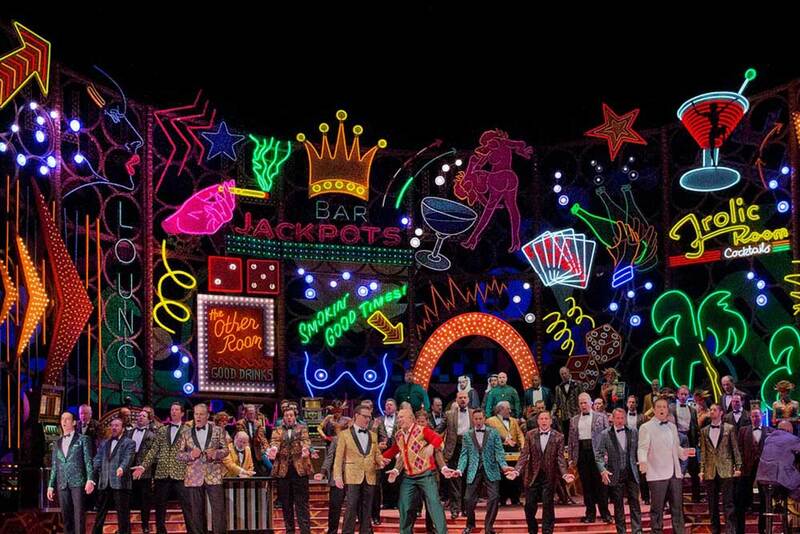 Meanwile, the Met has more Ring Cycles on the go, and Tootsie looks like Broadway’s big ticket opening. From Yo-Yo Ma to Igor Levit, March brings some of the world’s greatest classical soloists to NYC. 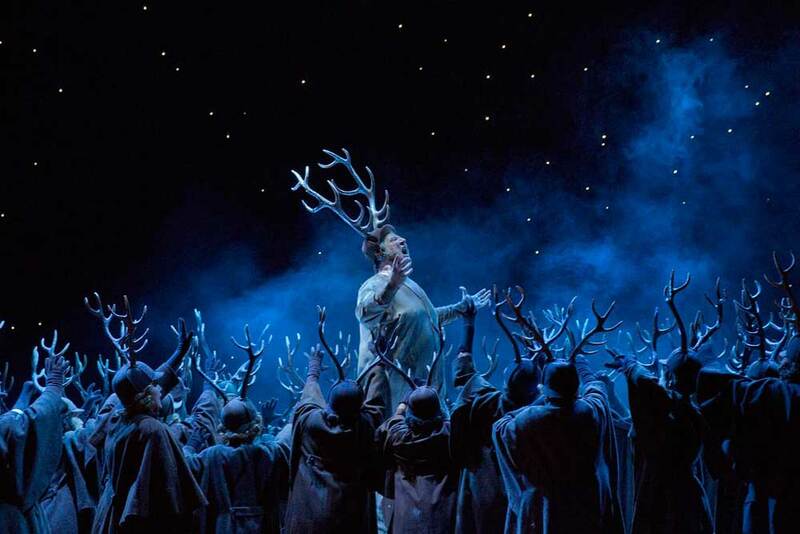 Meanwhile, the Met launches the first of three cycles of Robert Lepage’s staging of Wagner’s Ring and Australia’s own Eddie Perfect has a new musical opening on Broadway. February is a quiet month for independent opera in New York, though the Met has a full, if conventional, program. 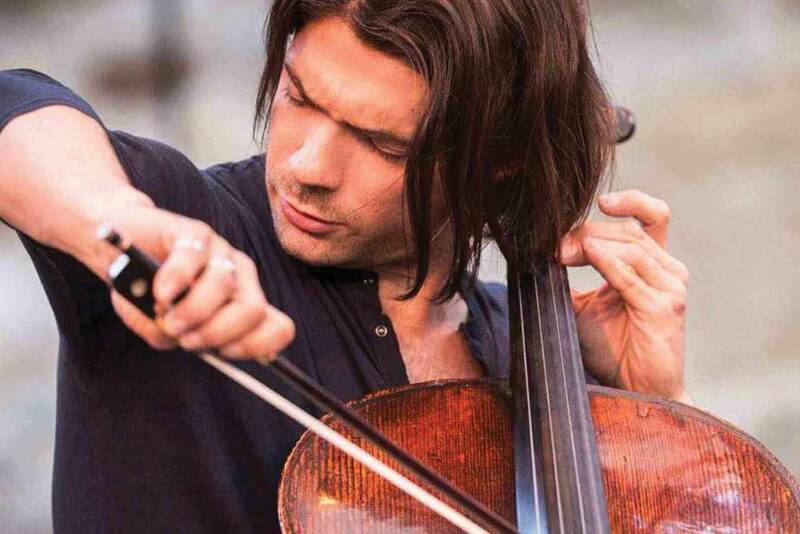 Concert halls, however, are going full throttle with a visit from the Concertgebouw a clear highlight. Watch out for Jake Gyllenhaal at the Public Theater too! Traditionally a quiet month for Broadway openings, New York is still abuzz with classical music, including two festivals of contemporary opera. Highlights include a premiere by Julia Woolfe and Yannick Nézet Séguin leading Pelléas et Mélisande. December features some seasonal favourites, but plenty to catch in the opera house too, including Stuart Skelton’s Otello. 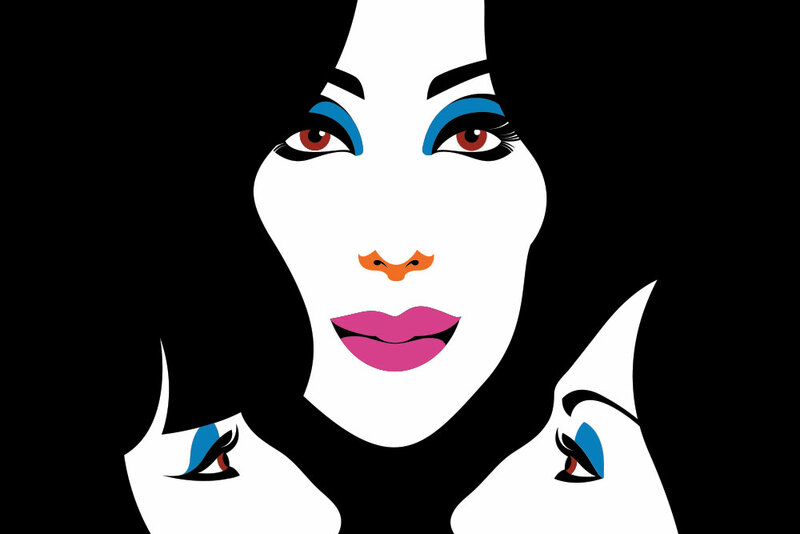 Meanwhile, Anna Netrebko offers an intimate recital, and three other divas launch The Cher Show. and vocal stars. Early bookings for Bryan Cranston in Network and To Kill A Mockingbird are advisable. October sees the 2018/19 seasons getting underway. Nicole Car’s Met debut, Yuja Wang, Jonas Kaufmann, Glenn Close and Daniel Radcliffe are some of the names making waves. Oh, and don’t forget King Kong! 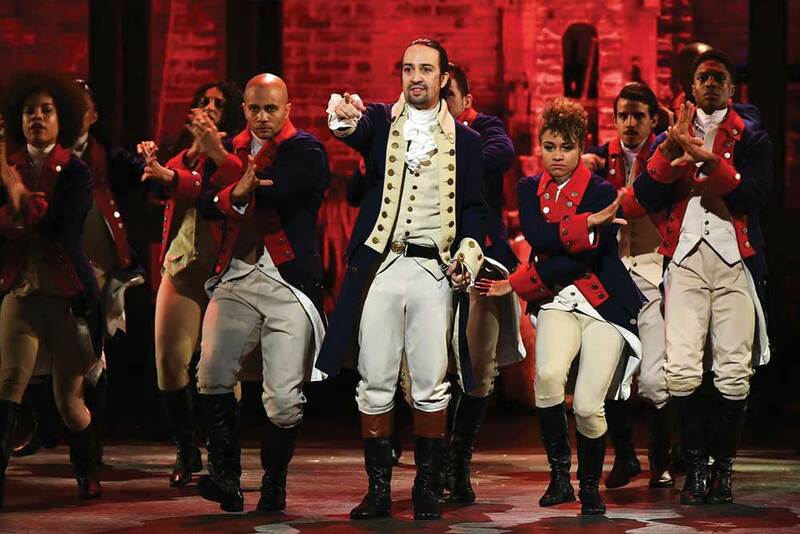 Lin-Manuel Miranda’s musical about Founding Father Alexander Hamilton is still packing them in. Based on Ron Chernow’s biography, Hamilton the musical uses a contemporary vibe to celebrate the power of immigrants. If you are into hip-hop and the history of US fiscal policy, this is for you. Ticket’s are hard to come by, but there’s a daily lottery worth a punt. The remarkable true story of the days immediately following the September 11 attacks when American air space was closed and 6,479 passengers were forced to land in Gander, Newfoundland. Tensions ran high but gratitude grew into trust and enduring friendships were formed. Catch it before it arrives in Melbourne. Winner of ten Tony Awards, David Yazbek (The Full Monty, Dirty Rotten Scoundrels) and Itamar Moses based their show on a 2007 Israeli comedy. 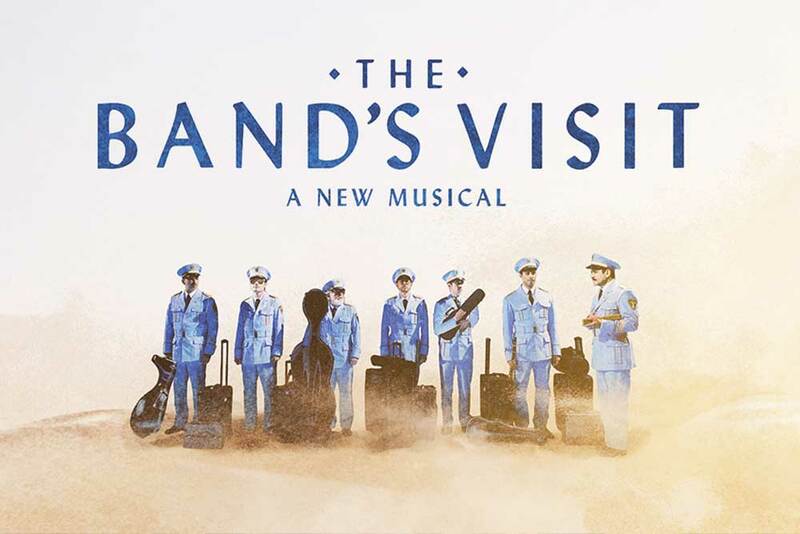 When the Alexandria Ceremonial Police Orchestra arrive in a small town in the Negev Desert by mistake, Egyptians and Israelis come together through music and a shared sense of what it means to live in the Middle East. Based on the Disney cartoon, in turn based on Hans Christian Andersen’s The Snow Queen, Michael Grandage’s stage adaptation has loads of good old-fashioned theatrical trickery plus a cast blessed with bags of charisma. 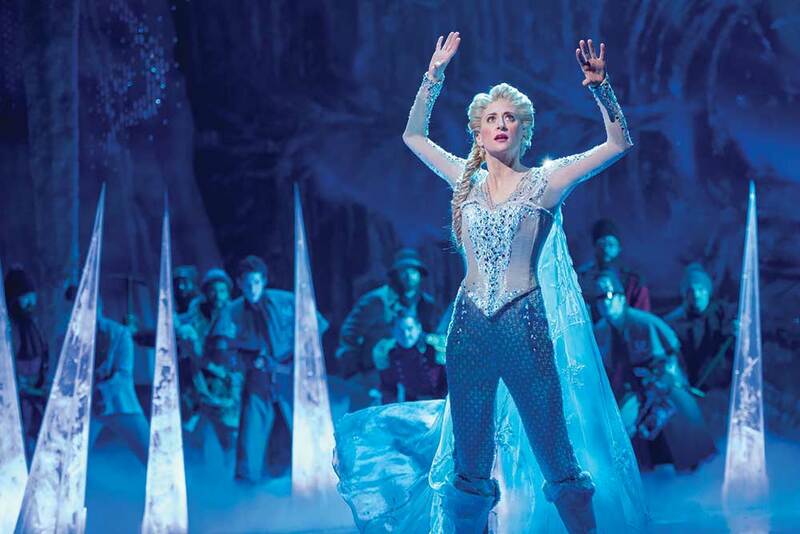 This warm-hearted production should thaw the frostiest of hearts. There’s even a comedy sauna scene! 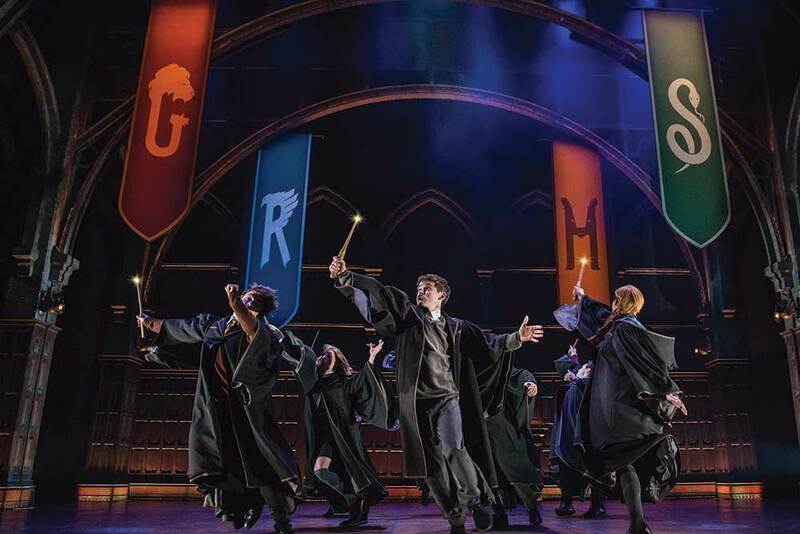 We can’t reveal the plot, but the show, weighing in at nearly $90 million AUD required a complete refit of one of Broadway’s largest theatres. To judge from the compelling storytelling, the thrillingly inventive staging and the ecstatic response of the crowd, this is a show that will run and run. 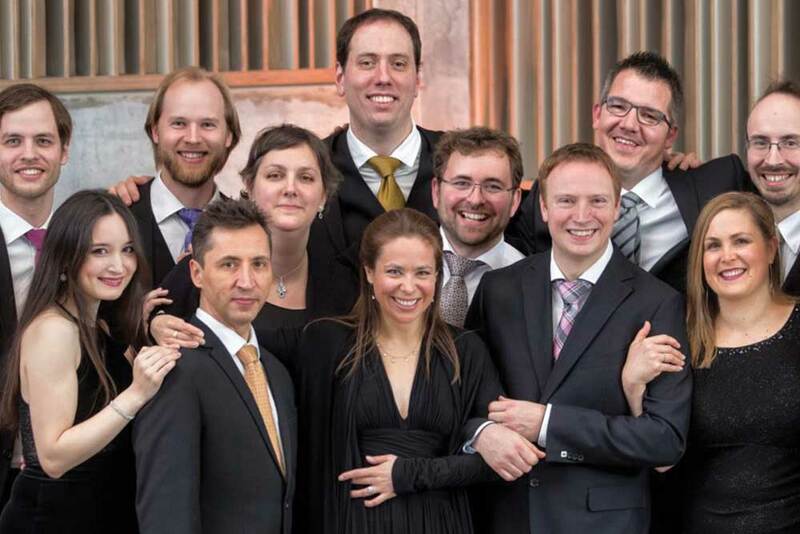 Fancy some chamber music surrounded by the twinkling light of Manhattan? 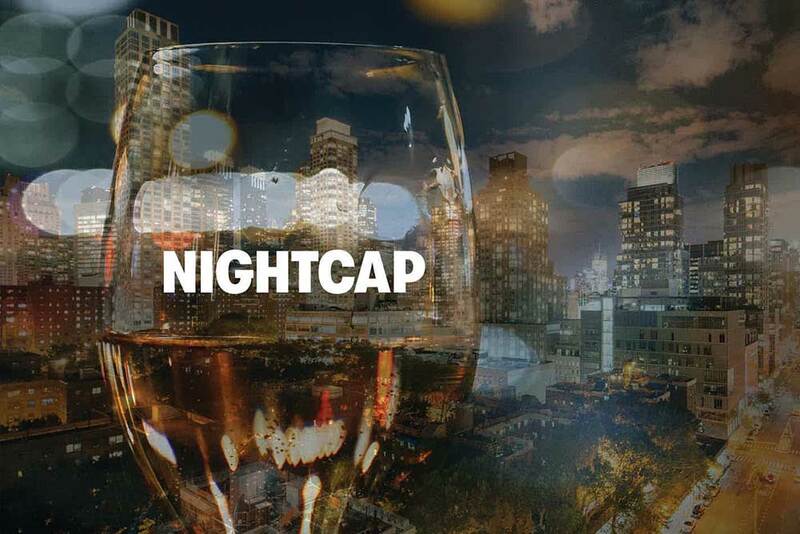 The New York Philharmonic’s Nightcap series seats the audience cabaret-style in the glass-windowed Kaplan Penthouse for hour-long concerts curated by the sharpest brains in music. Night owls can enjoy music crafted by the likes of Louis Andriessen, John Adams and John Corigliano. Tucked away on Bleeker Street down in Greenwich Village, (Le) Poisson Rouge is a multimedia cabaret fusing popular and arthouse cultures in music, film, theatre, dance and visual art. From jazz to post-punk, retro to experimental, there’s something to suit every taste. 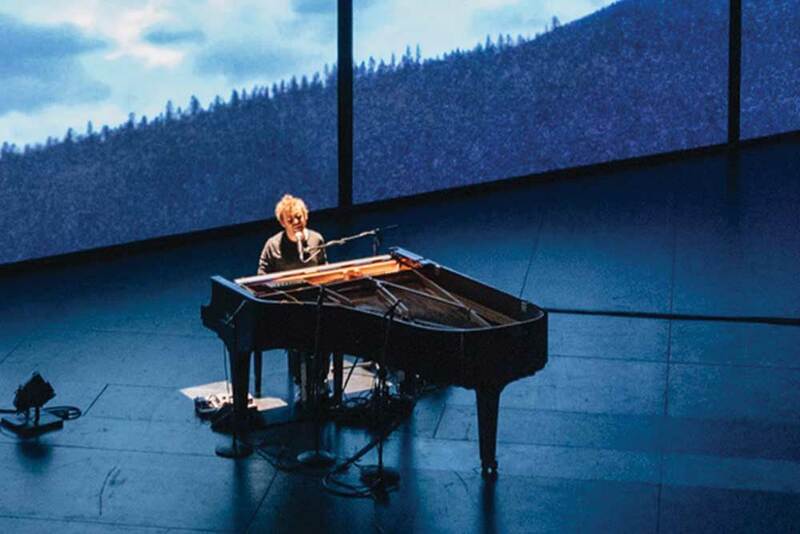 The classical music curious could try Meredith Monk’s Cellular Songs, or an evening of Ólafur Arnalds. Take a train ride to Brooklyn and catch the latest in new classical music at this artist-led hive of experimentation. Try counter tenor Anthony Roth Constanzo in Glass Handel, an immersive installation where audience members may be literally wheeled around. Or there’s Joan Tower’s 80th birthday concert, or an intimate evening with Joyce DiDonato. 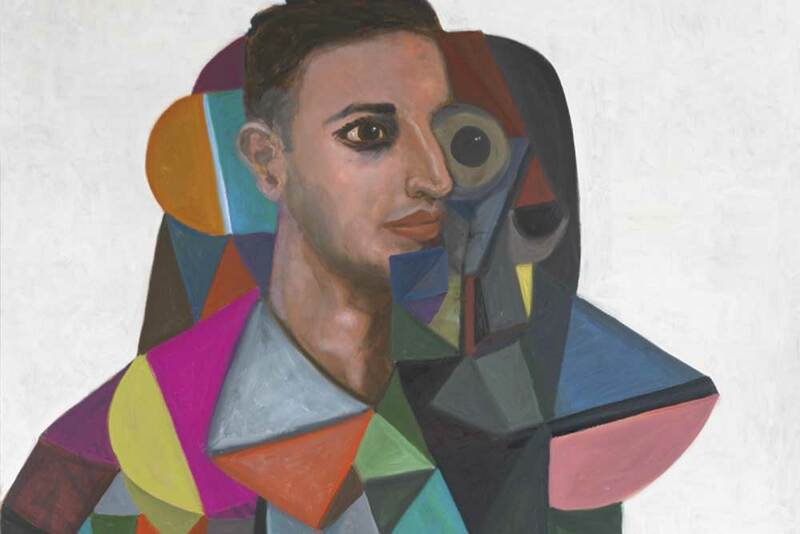 The Armory offers work that cannot be mounted anywhere else in New York City. 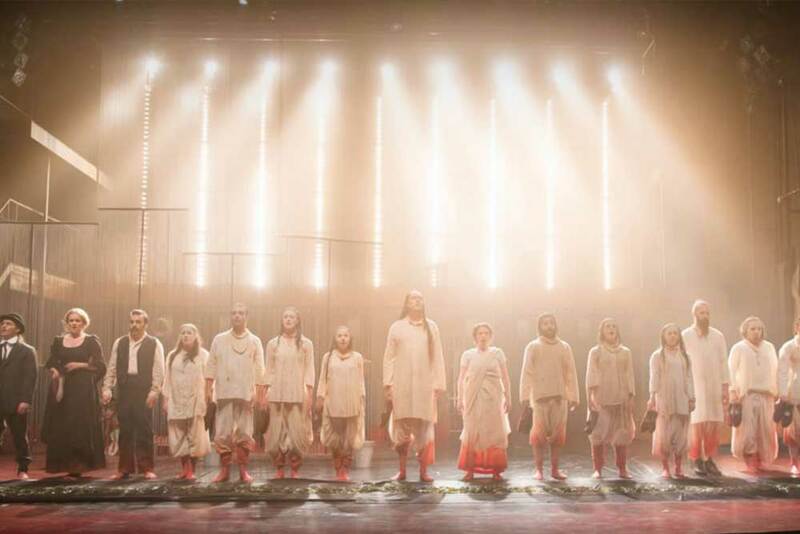 Recent hits have included Billy Piper in Simon Stone’s Yerma. 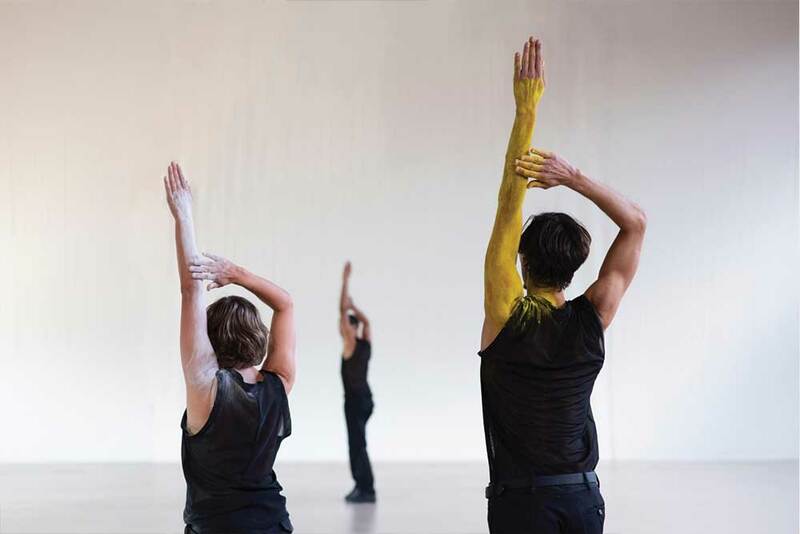 Looking ahead are the Brandenburg Concertos choreographed by Anne Teresa De Keersmaeker and the Lehman Trilogy, fresh from London’s National Theatre. Arrive early to have a pre-show drink and gawp at the building. It’s not even finished yet, but there’s already a buzz about this brand new space, built as part of the massive Hudson Yards redevelopment on the west side of Chelsea. 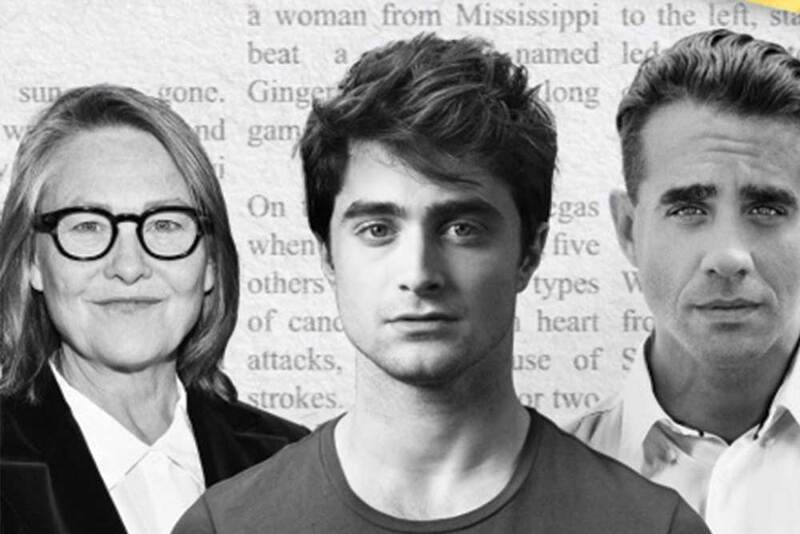 Opening in spring 2019, initial programs include explorations of Reich, Richter and Pärt, plus Norma Jeane Baker of Troy, Anne Carson’s new play that will star Ben Whishaw and Renée Fleming. Not all that glitters resides in upmarket Manhattan. Across the river, Brooklyn has an up-and-coming track record as the place where all the cool kids hang out. Brooklyn Academy of Music boasts the largest arts program outside of Lincoln Center. This season features operas by Glass and Turnage, Trisha Brown Dance Company and the Next Wave Festival. 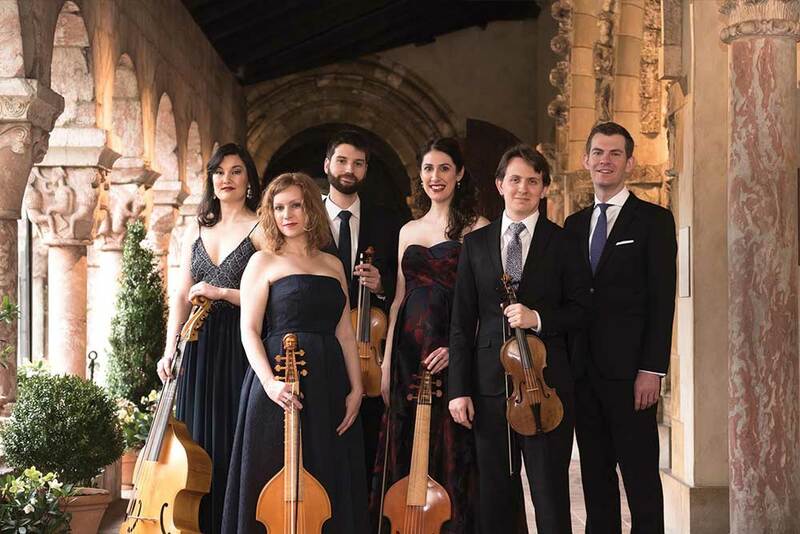 The longest running early music concert series in New York City goes from strength to strength. Concerts take place in the generous acoustic of Corpus Christi Church on West 121st and season highlights range from Benjamin Bagby telling the tale of Beowulf, Vox Luminis in Bach motets and Ensemble Correspondances in a magical Charpentier Christmas program. 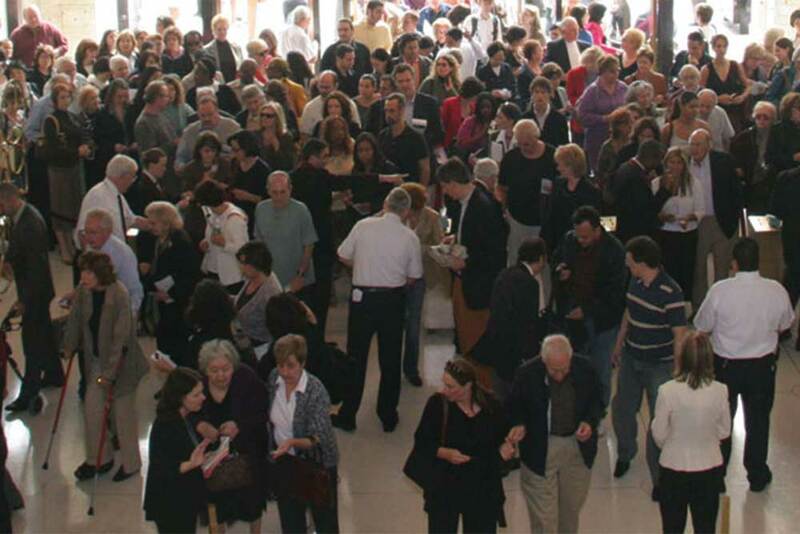 The city’s grandest art gallery offers a complementary program of music and performance. This year, Artist in Residence Julia Bullock appears in the chamber version of John Adams’ El Niño, and a rare performance of Henze’s El Cimarrón. Other events include hip-hop dancers wearing real medieval armour and early music in the Met Cloisters at Tryon Park. 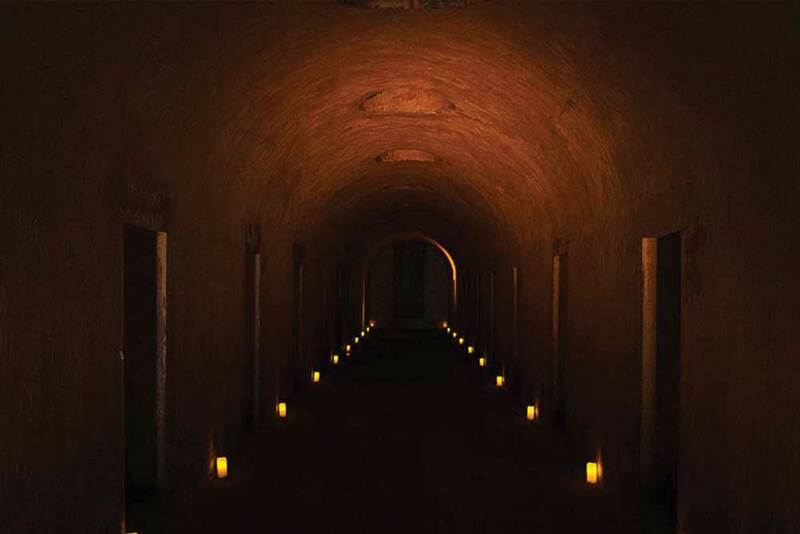 Especially for the ghoulish, The Angel’s Share is a series of classical music and operatic performances played out in the historic surrounds of the Green-Wood Cemetery Catacombs deep in the heart of Brooklyn. Not only that, every performance includes a whiskey tasting – what’s not to like? This year’s program ends Oct 20, so watch out for next year’s season. Head a few stops uptown to the Miller Theatre at Columbia University and a wide ranging classical music series. 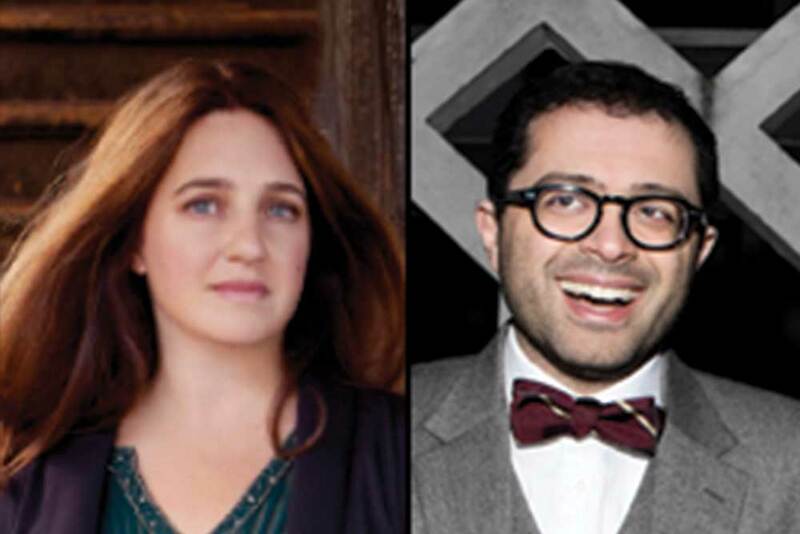 Composer Portraits features Kate Soper, Du Yun, John Zorn and David T. Little; Signature Keys will present Mahan Esfahani and Simone Dinnerstein; Stile Antico and the Tallis Scholars feature in Early Music. Oh, and don’t expect to pay more than $50. Never mind if your glad rags are literally rags, you can still go to the Met. You no longer even have to camp out in line as $25 Rush Tickets, in prime seating locations, are offered daily via the Met website on a first-come, first-served basis. Tickets go on sale for all performances Monday through Saturday at noon, or four hours before curtain on matinees. Not only does Trinity Church down on Wall Street have an award-winning choir, it also has an arts program to feed the soul. 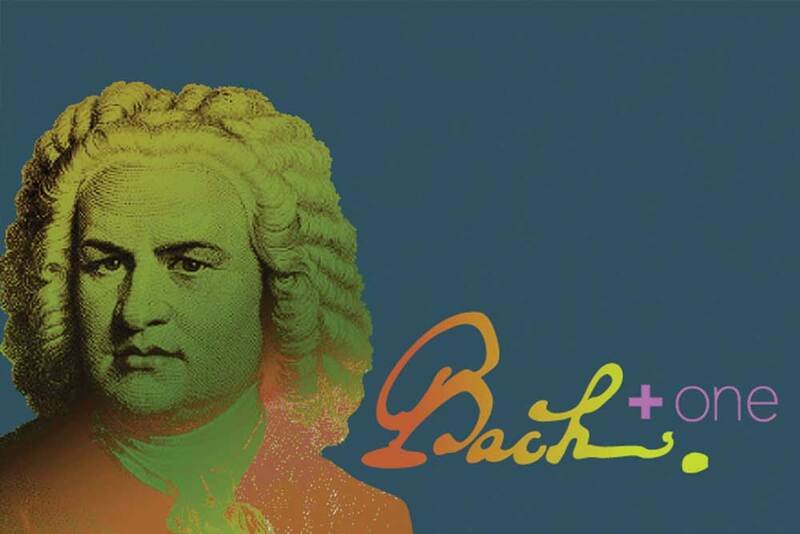 This season, its Bach at One series is being rechristened Bach + One with Bach cantatas paired with complementary works from composers early to modern. Mondays at 1pm: October 8 – November 12, then March 25 – June 17, 2019. And entirely free! Held at Washington Irving High School down at Gramercy Park, or on West 43rd Street in midtown, this is the best value concert series in the city. 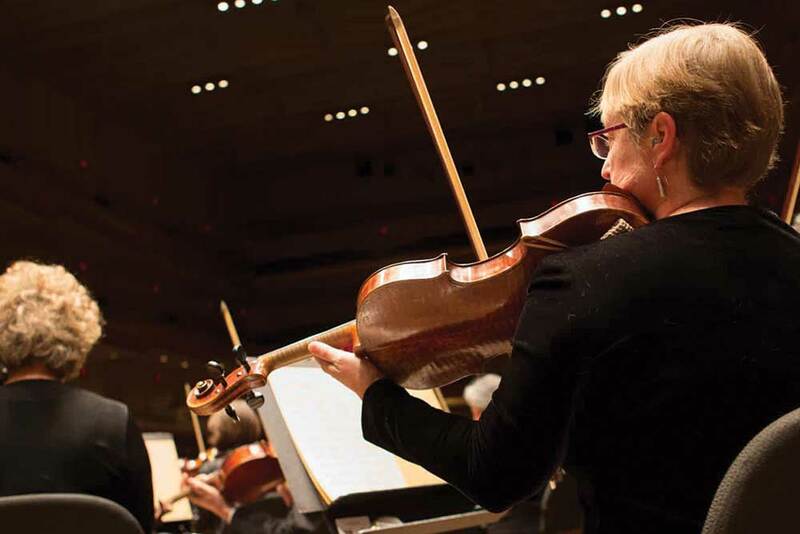 Peoples’ Symphony Concerts’ mission is to serve New Yorkers on a limited income with classical music performances of the highest caliber at affordable prices. 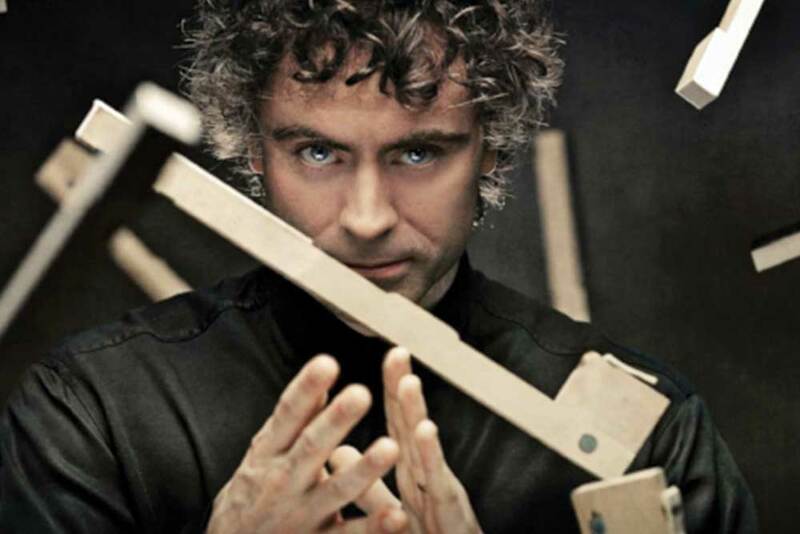 Six concerts cost $50 and artists include Paul Lewis, Jonathan Biss and Peter Serkin. Not everybody knows that the city’s premiere orchestra actually holds a fair number of insightful open rehearsals at just $22 a time. 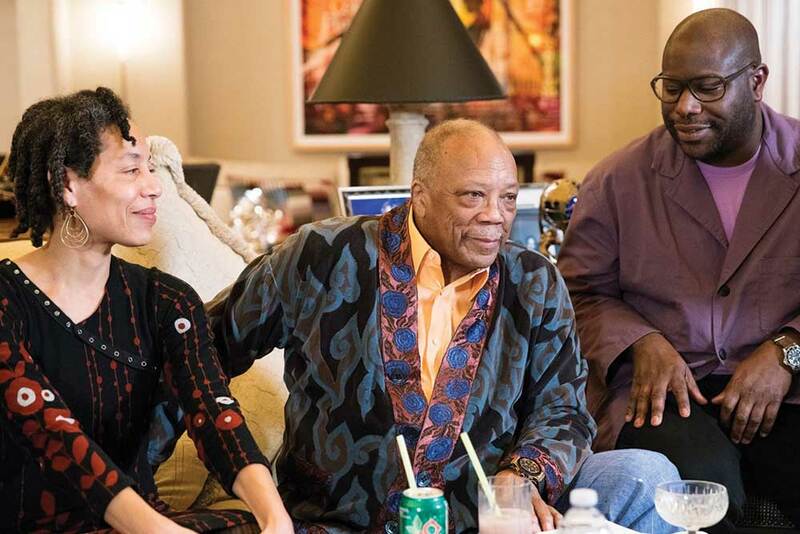 Almost as cheap is their new Sound ON series ($45, Sundays at 3:00 PM) where NY Phil musicians play and talk about music in The Appel Room, Jazz at Lincoln Center with a view of Central Park to die for.